A website that provides information on idol ratings “FAN N STAR”, opened a birthday support for the group "BTS" on last 8th of this month. Suga's birthday advertisement are a big project that is posted in the main centers of Korea and Japan. Depending on the number of stars gathered in Suga's birthday market, there are congratulatory advertisements at various places. If more than 100,000 stars reached, advertisements for electronic display boards will be held at 43 stations on subway lines 2 in Seoul. Participation in events is possible at the "Star Market" section of the "FAN N STAR" website. The Fan club of BTS, directly earn the stars from various activities and donate to Suga's birthday market. 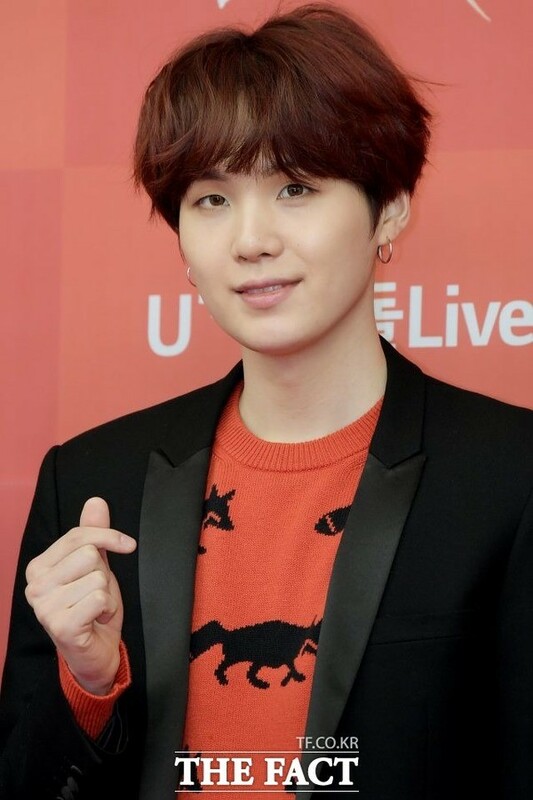 Suga from BTS is widely loved all over the world. Attention is drawn to whether the birthday event to celebrate his special day will succeed or not. FAN N STAR is an idol weekly ranking site operated by The Fact. On this coming April 24, the 'The Fact Music Awards' will be held at the Southeast Gymnasium in Incheon.